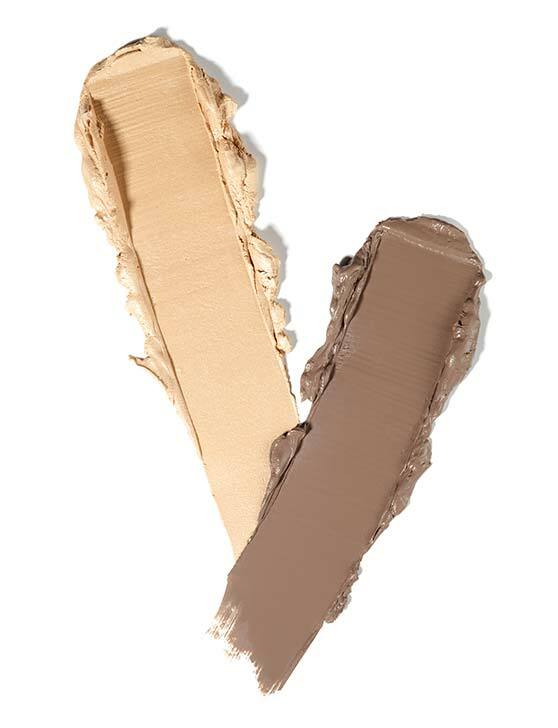 Our two best selling EYE2EYE shades make up this subtle yet powerful duo. 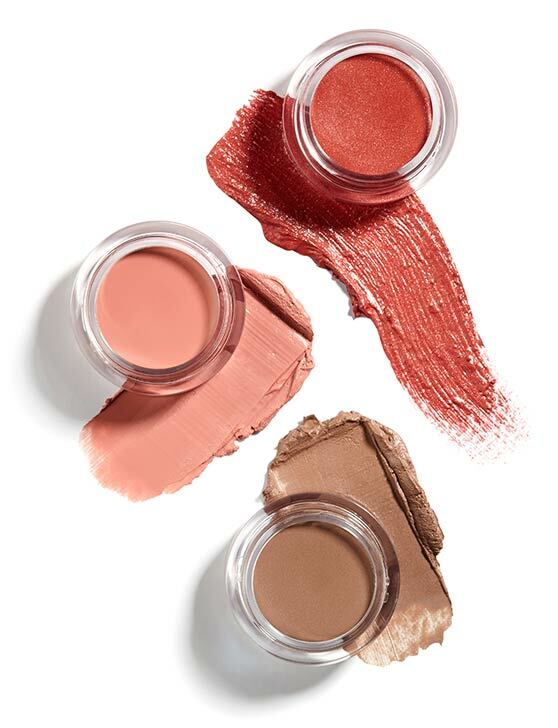 Wearable, useable, flattering and eye catching can’t live without them kinda colours. What are you waiting for? Designed for drama. 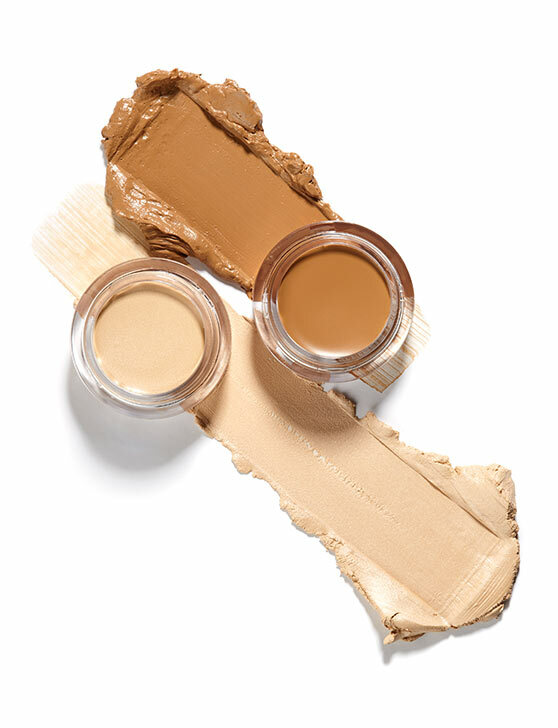 Our cream contour/highlighter duo is all you need to add definition and dimension to your features and bone structure. This pairing work in harmony, maximising rose gold coral gorgeousness. A little extra Lyla beautifully diffuses Cicely’s intensity. 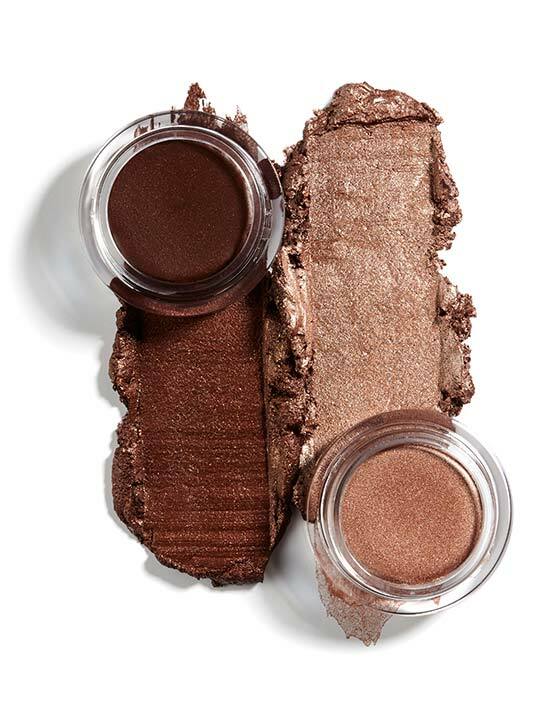 Our favourite way to wear this duo is a Strength based smoky eye topped with the illuminating light of Star. However the choice is yours. 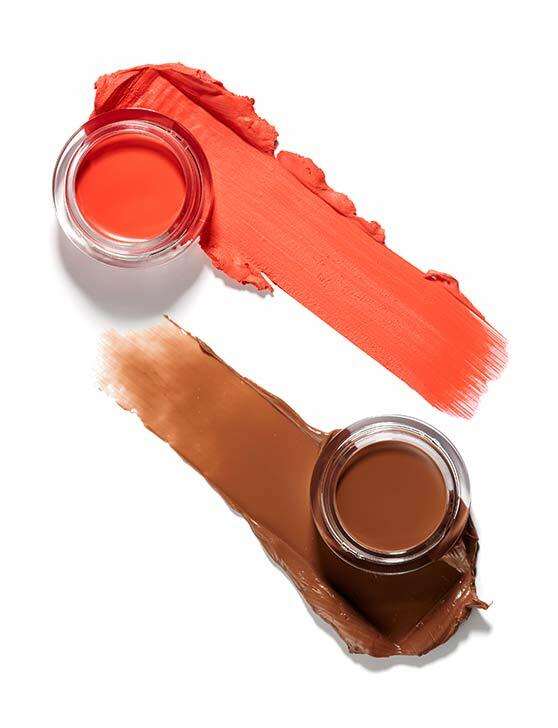 The combination of vibrant and cheerful Cha Cha and the neutrally elegant Thea means cheeks pop and lips are warmed yet perfectly muted. A timeless pairing of gold flecked khaki and gunmetal black. 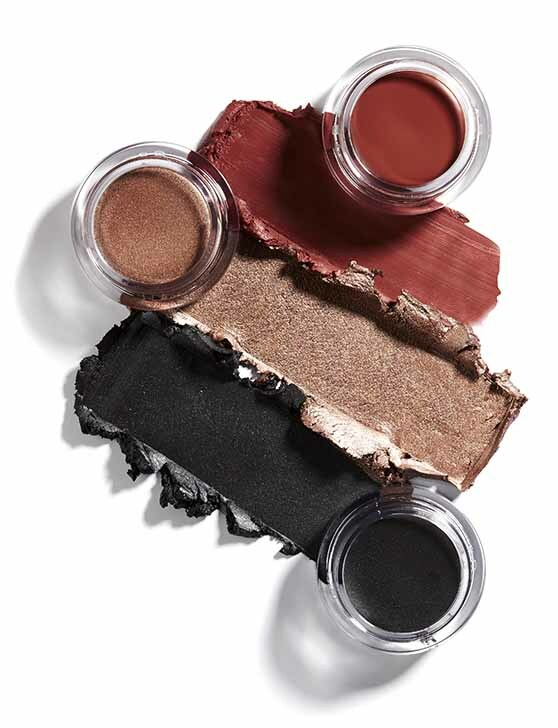 Ideal for use alone or together to create smoky eye delight. 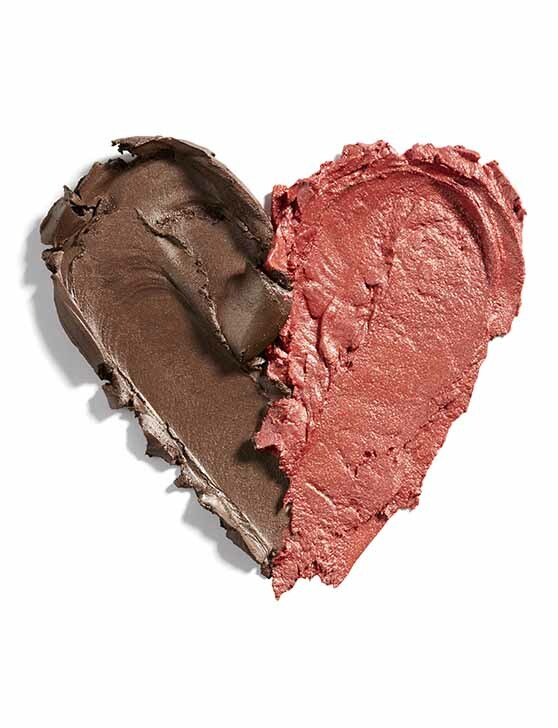 Opposites attract. 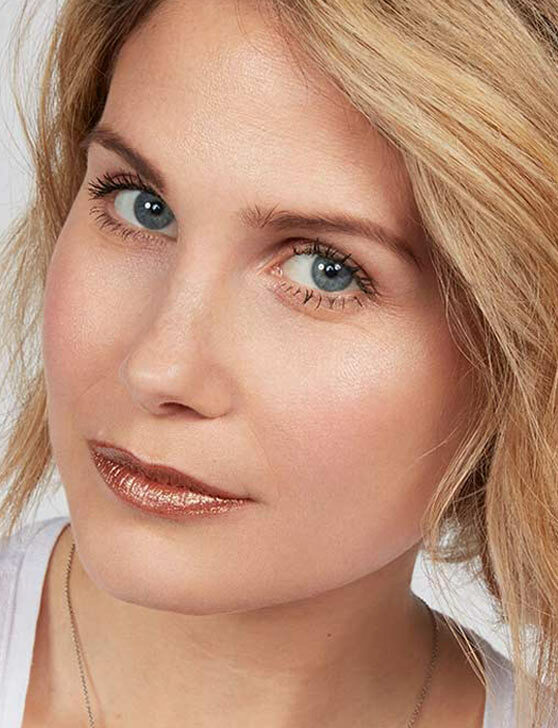 Our softest lip glow Maddie teams up with Cicely’s sparkle to create a warm rose gold glowing glossy lip. 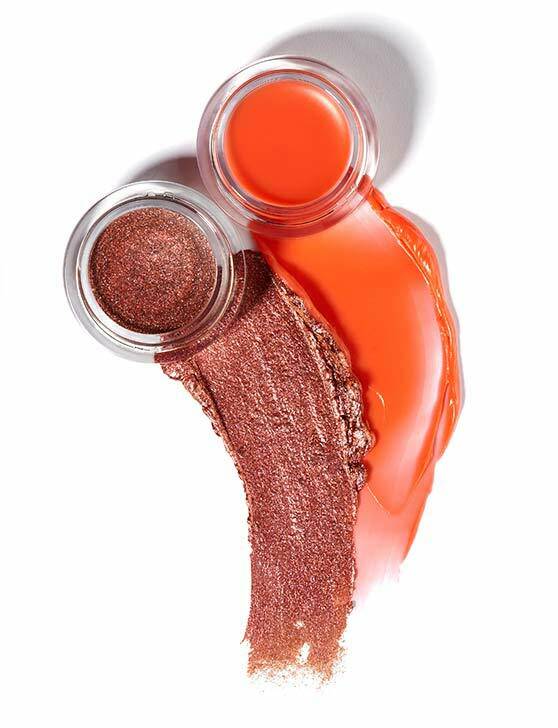 The combination of the golden Glinda and the warm coral Lyla creates a beautifully soft shiny lip. T-Tip: You could also use them alone. Think J-Lo lips in (two) jars. 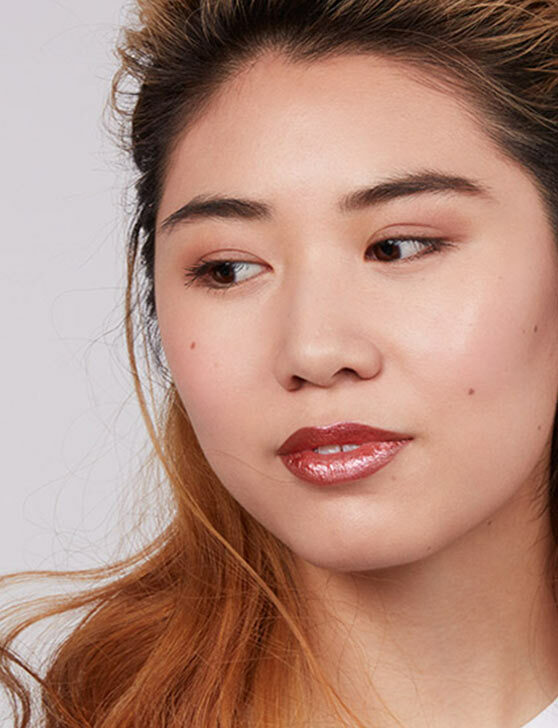 Shimmering, neutral and flattering. 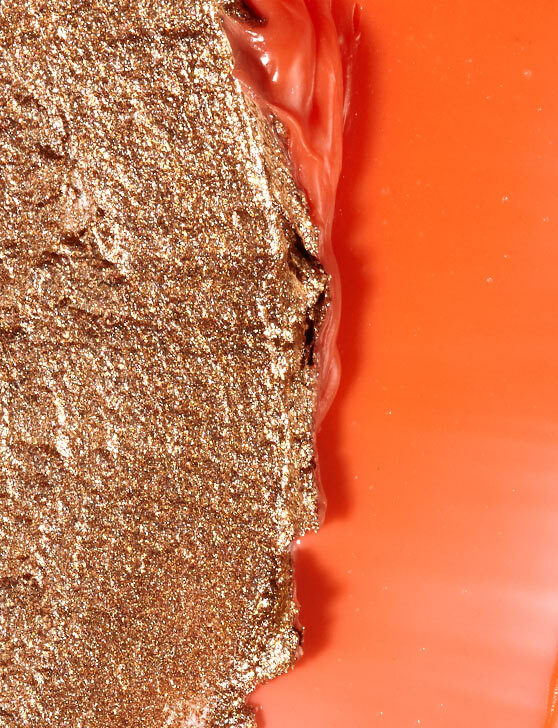 Our Thea and Glinda mash up creates bronze goddess lips of dreams... we dare you. 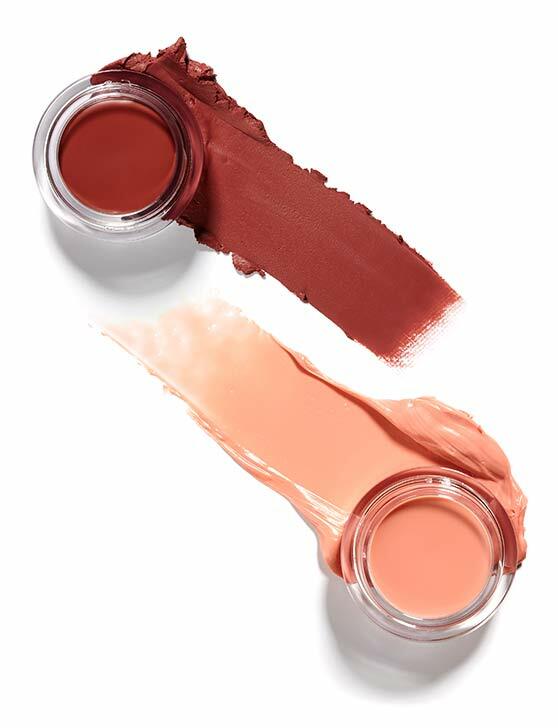 Our most wearable LIP2CHEEK Freddie teams up with Maddie to create the perfect neutral and natural cheek and lip solution. 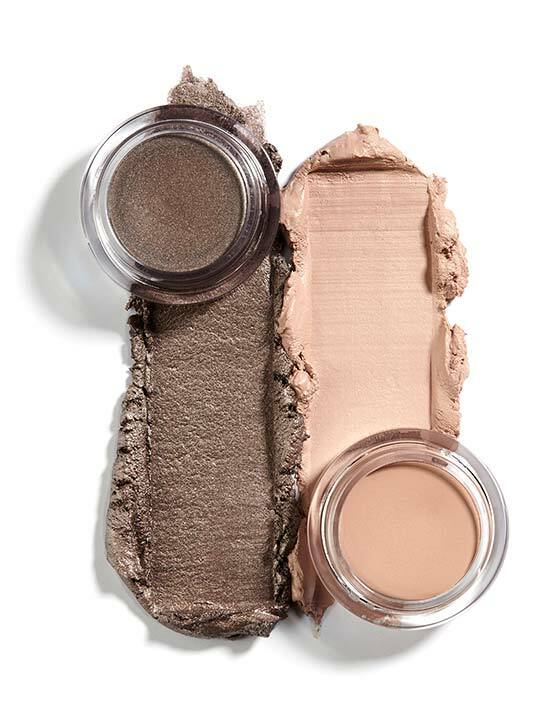 Not an obvious pairing but have a little Trinny Trust...Beautifully neutral Chloe works amazingly on cheeks and colour is lifted and warmed when combined with Lyla (HI LYLA!!) on the mouth. 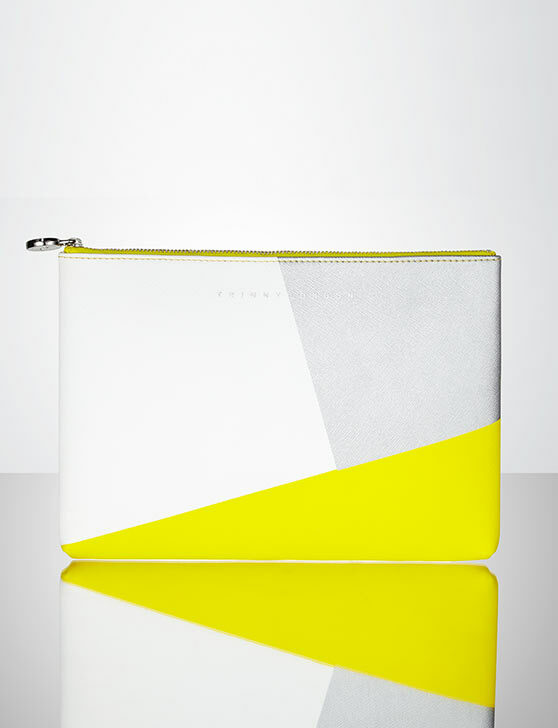 A match made in... Trinny London. The warm woody notes in Faith work beautifully with the coral peachy Sacha. 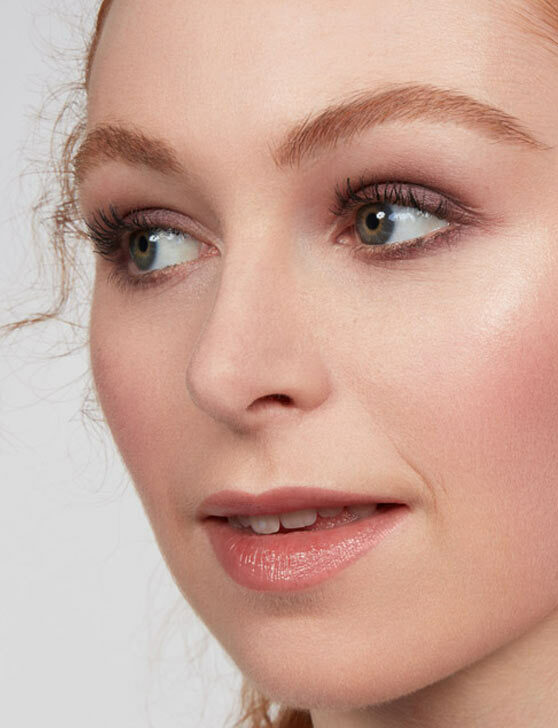 Gentle definition on eyes, cheeks and lips. A Dream. 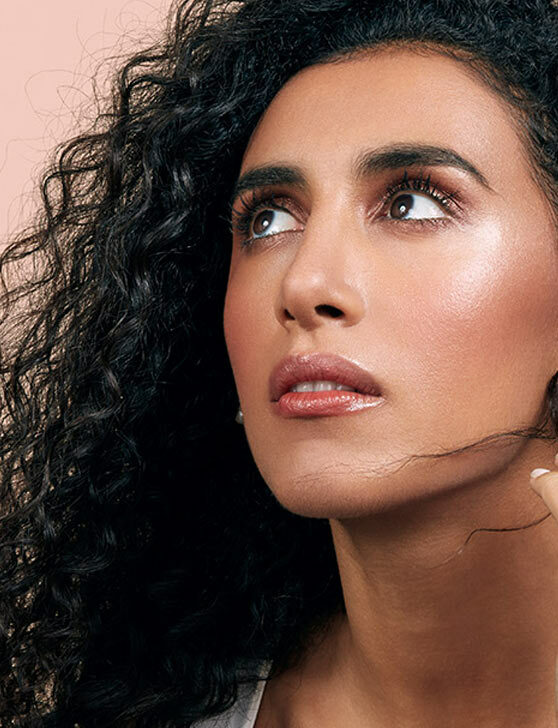 Adventurously low key... Our best selling EYE2EYE takes on a supporting role to the amber, rose gold flecked Katinka. We consider Wisdom as a true neutral and Katinka - a neutral with a twist. 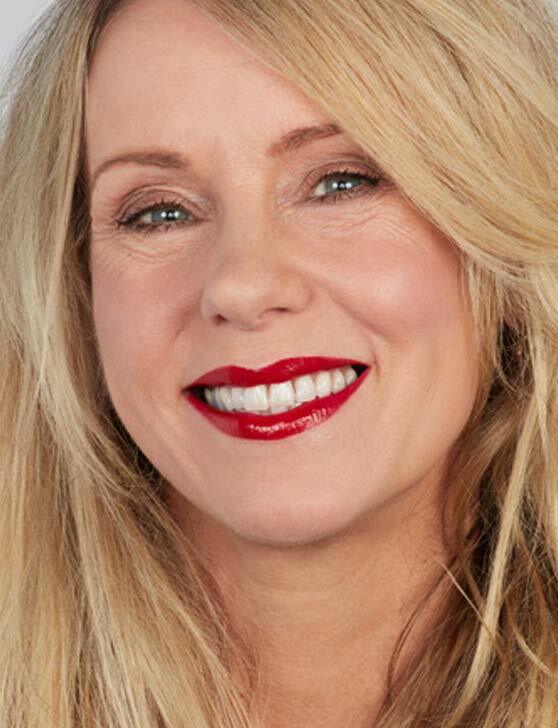 Insider info, Katinka looks beautiful worn on the eyes. The combination of the shimmering yet barely there Mystery and the rich garnet hued Dalia create a deliciously dramatic delight of a duo. Do you dare? 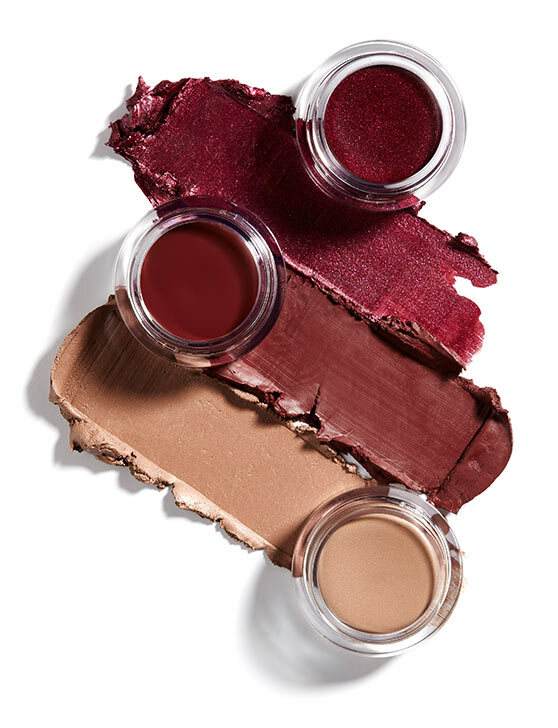 The only two (makeup) ingredients required for year round holiday vibes. 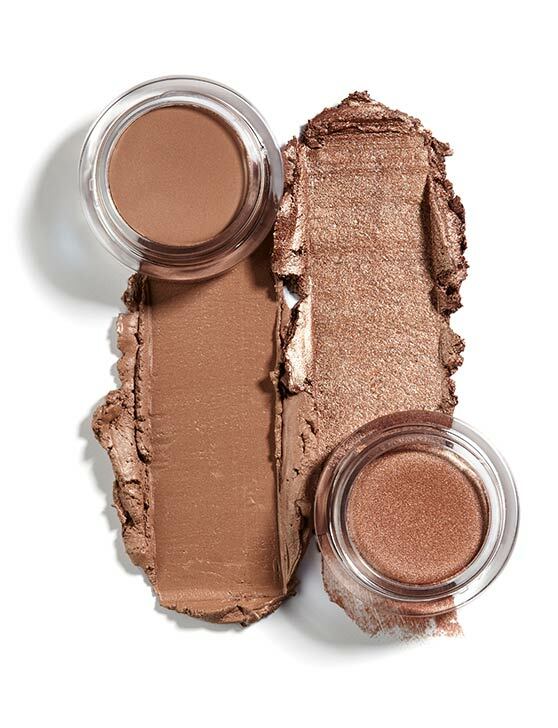 Jensta for gentle sun-kissed warmth and Starlight for subtle, lit from within radiance. 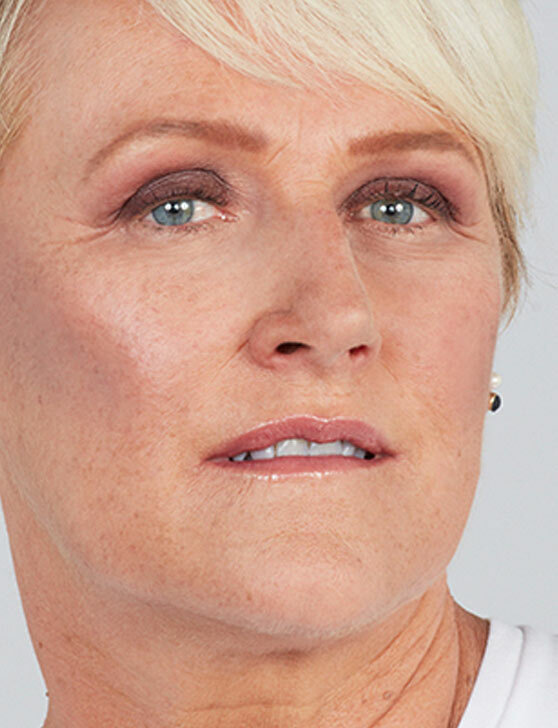 The boldest of lips require gentle subtlety on the eyes. This duo delivers exactly that. Valentina for unmissable WOW factor balanced beautifully with ethereal Mystery. A truly modern classic. When is a best seller more than a best seller...when it's doubled! 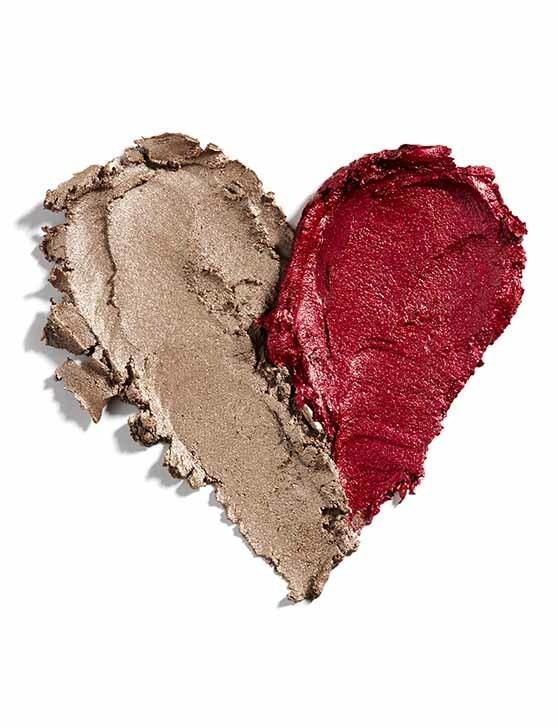 This duo feature heavily in Trinny’s life, both in human and makeup form. Can’t live without them (products)! 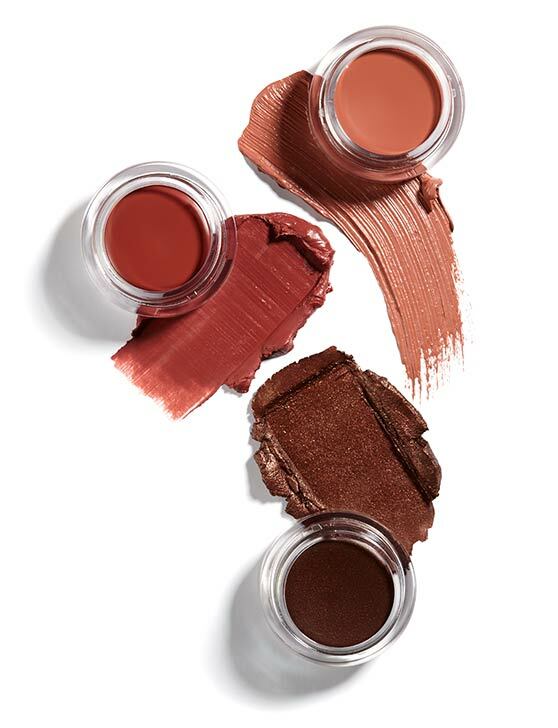 Complete looks created to give you the perfect colour balance for your lip, cheek and eyes. Summertime in a stack, the beauty being that you can wear it all year round. 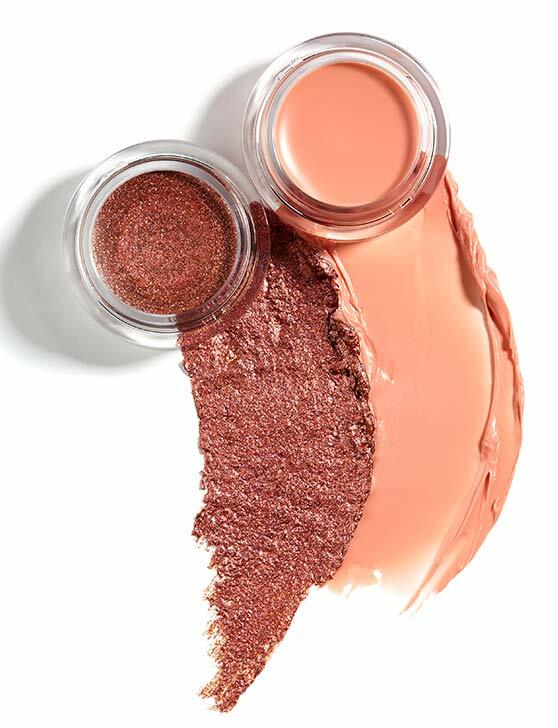 The perfect little pick me up with warm toned Lip2Cheek in ChaCha and Lip Glow in Lyla. You can never have enough good Fortune (on the eye). It's almost a "one shade suits all" situation. All rounder Chariot creates modern smoke, whilst Wiggs and Maddie keep things warm and fresh on cheeks and lips. 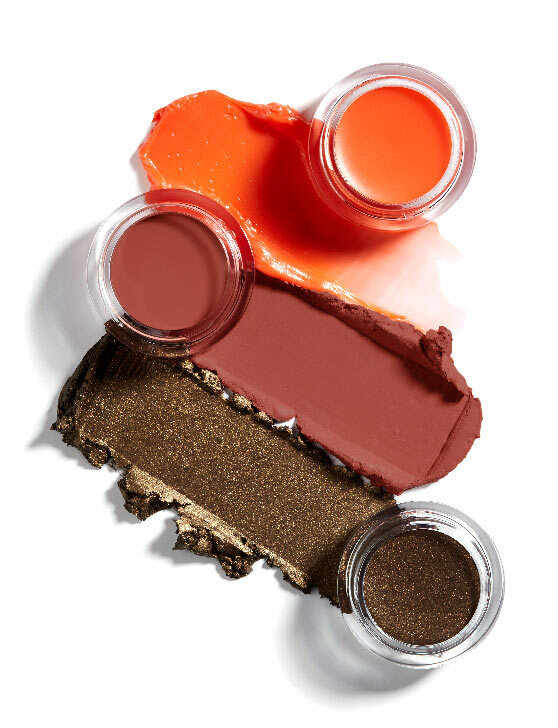 This Stack creates a gentle smoky eye look using warm earth tones. All colours can be be built up allowing you to dial up the intensity as you desire. One of our all time favourite combinations. 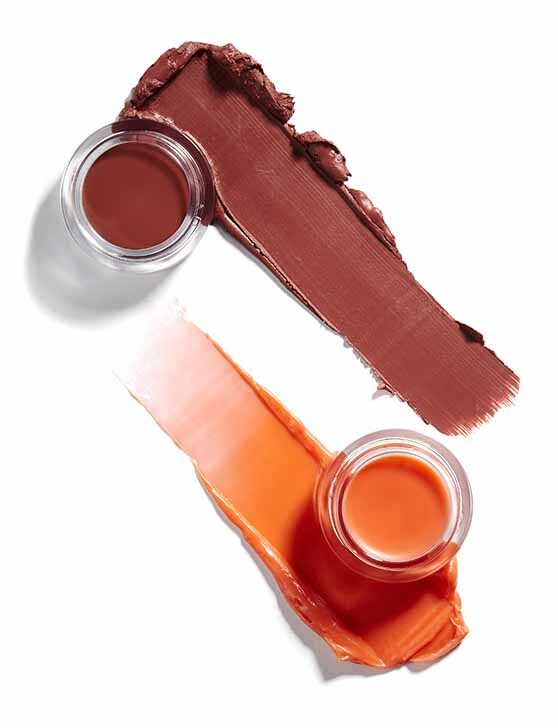 This stack bridges the gap between neutral and warm. Global appeal. A stack of shades typically suited to cool to neutral colourings. Chosen to compliment each other and work together resulting in a tonal and balanced look. Our warmest red with everything needed to accompany it. We give you The Swainy Stack. You. Are. Welcome. A classic true red, Demon, which requires only a whisper of colour as accompaniment. 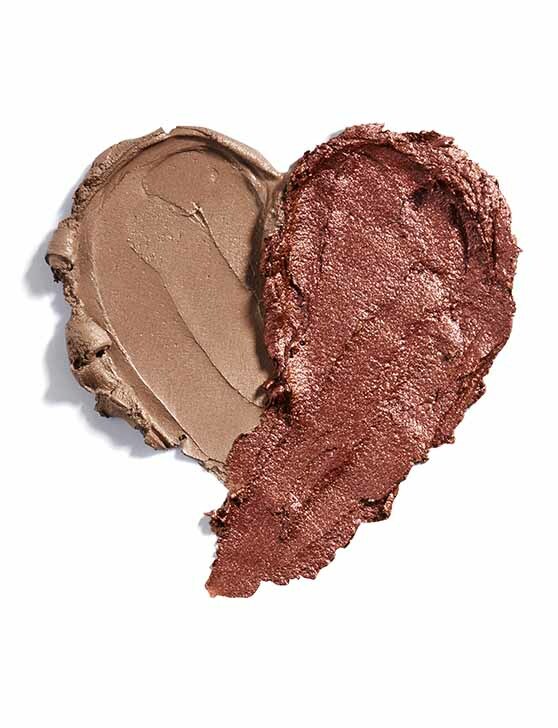 A hint of blush is created using Electra, and our nudest eye in Wisdom. Cha Cha's always a sucker for a little Demon with blue eyes. 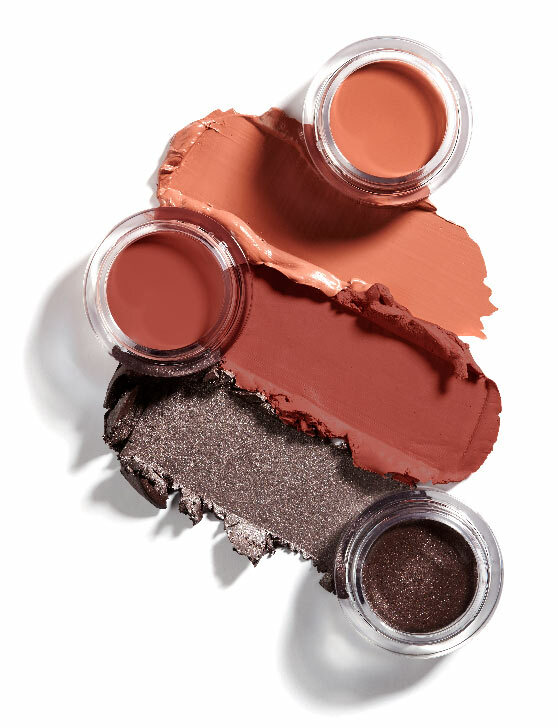 New to our EYE2EYE family, Chalice delivers a soft smoky eye in an unexpected yet effective colour. 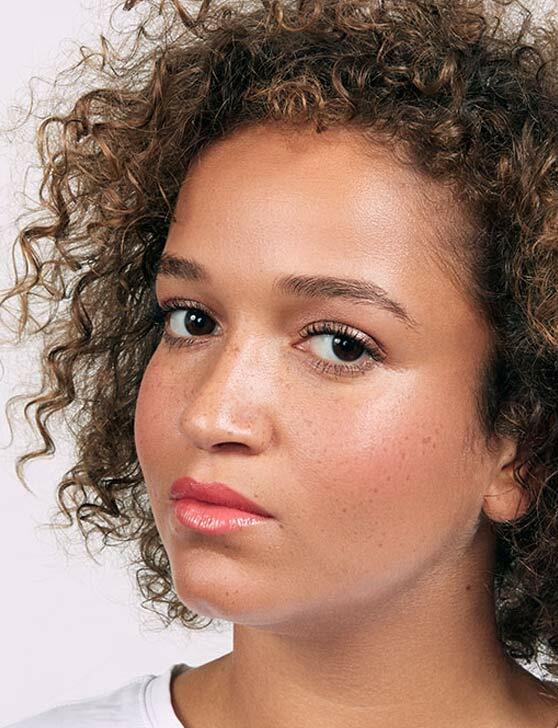 Tashi and Schmoogie on lips and cheeks create a complete (and completely irresistible) look. Never underestimate the power of (the) Universe… Universe creates an inky blanket of smoky depth whilst the Fortune top note brings wearable warmth to the drama. 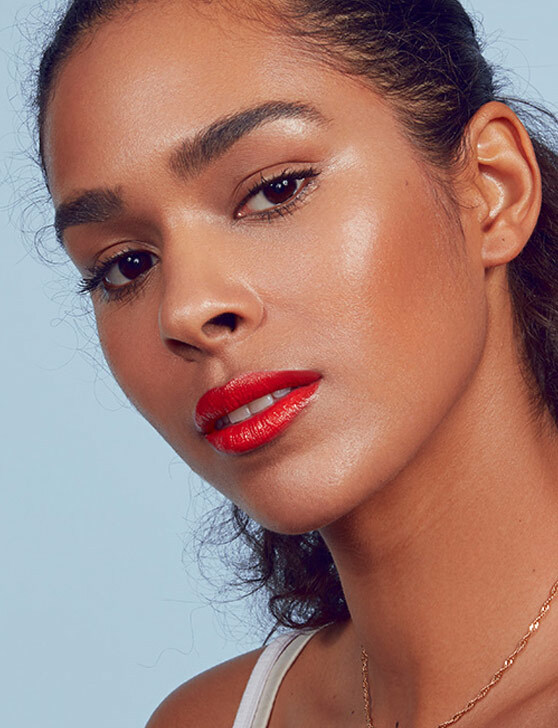 Freddie keeps lips and cheeks simple yet strong enough to balance the look. 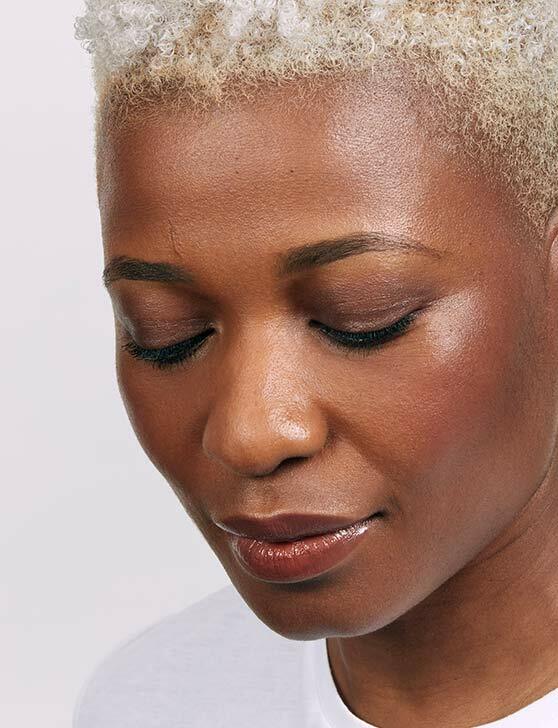 T-Tip reverse the EYE2EYE colours for a lighter softer look. It’s almost a “one shade suits all” situation. All rounder Chariot creates modern smoke, whilst Schmoogie and Lyla keep things warm and fresh on cheeks and lips. 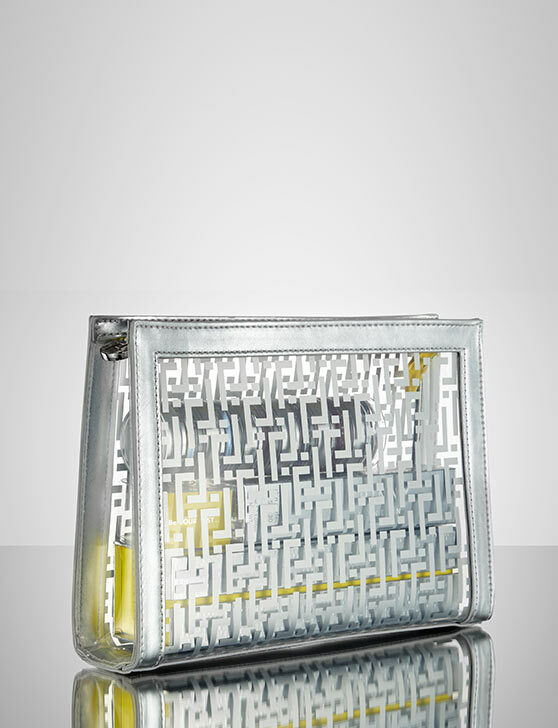 Our new leather clutch will brighten up your life, from living inside your day bag containing life’s essentials, to a night out on the town all by itself. Our see-through travel bag, with its discreet silver logo pattern, is the perfect size to fit your stack, and other essentials for life on the go.